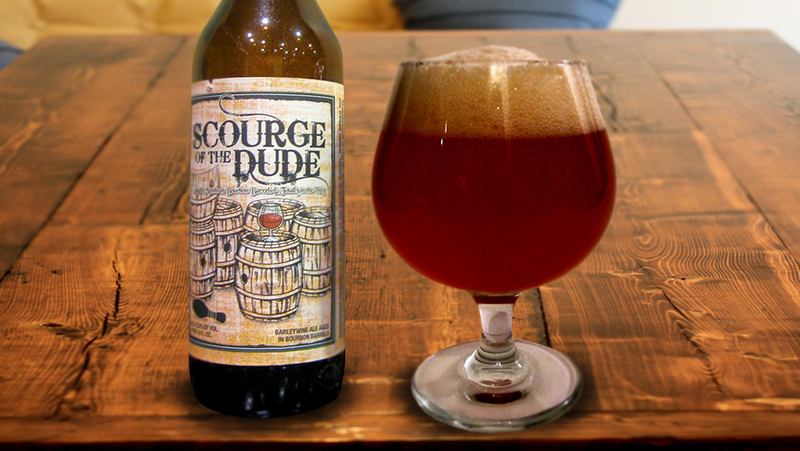 Cheered by the lucky few that have had the privilege of drinking it, Scourge of the Dude is a remarkable and heavy hitting beer. At 12.3% ABV this barleywine ale was born on Boulder Brewing's pilot system, using a blend of caramel malts, toasted rye and a hint of smoked malt, then aged for eight months in first-use bourbon barrels. Although strong bourbon and oak characters from the barrel dominate up front, the Scourge opens up with subtle raisin-like notes and a dry, tannic finish. This is worthy of a spot in your cellar arsenal. Three 22oz Bombers per pack - $31.98 a bomber including shipping! 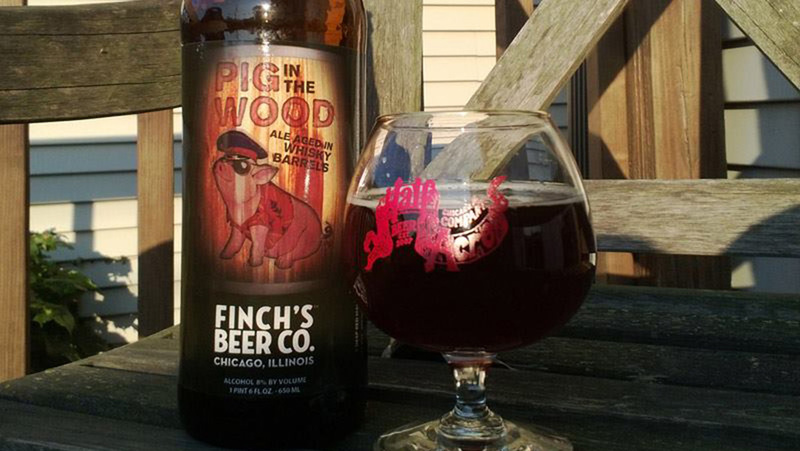 Take a big, well-crafted red ale, age it in bourbon barrels that will imbue a boozy sweetness upon the brew and out comes Finch's Pig in the Wood. Achieving the accolades of a 96 on RateBeer, the hints of supple bourbon and oak blend beautifully with the softer notes of caramel and rye. Those lucky enough to enjoy this beer in satisfying swallows will be thrilled by its heartiness and decadent complexity. Tap your inner pig and wallow in this one's greatness! 8 Cans (16 oz) per pack - $7.46 a beer shipping included! The Hop Review - Finch's Beer Co. Believe In Better Beer? Share it!